The Portrait of a Lady was an immediate success upon publication; it remains the most popular of James' longer works and is generally regarded as the masterpiece of his early period. 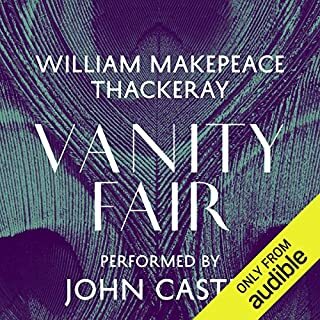 wonderful narration - Juliet Stevenson at her best. 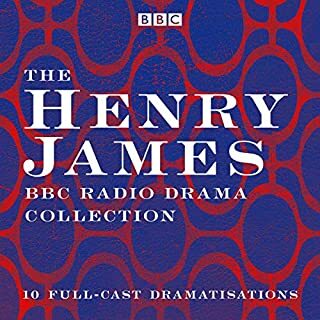 the characterisation and storyline henry james at his finest . I would strongly recommend . 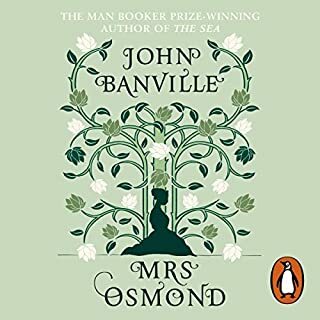 Juliet Stevenson read this novel with magical skill. Everything she reads is brilliantly done. The novel is one of the great 19th-century novels and deserved a fine reading. 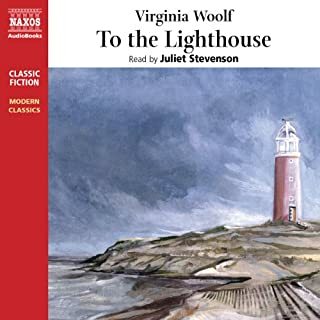 I recommend also her reading of the novels of Virginia Woolf. A class ic English novel read superlatively well. it's easy to get lost reading Henry James' prose but Juliet Stephenson makes it so comprehensible. 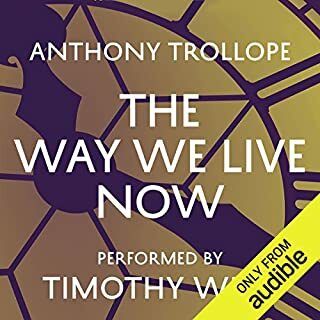 A most enjoyable listen. Although Juliet Stevenson reads this beautifully, I could not in honesty say it held my attention. A classic it may be, but I found it achingly slow to develop and disappointing. The plot staggered along and seemed very predictable. Suspecting the ending, I researched in the Oxford Companion and confirmed my thoughts. Didn’t finish the book I am afraid to admit. Such a pity as I am sure that from a literary point of view it’s a masterpiece. An ambiguous ending, how dissatisfying. Rest of the novel is good although slightly unbelievable in parts. 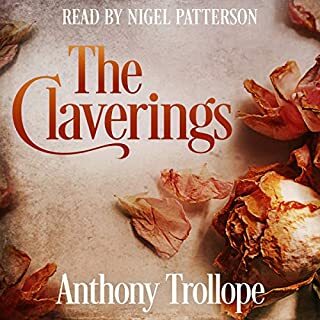 I adore juliet Stevensons narration usually but her French accent for pansy grated after a while. Altogether a disappointing read in the end, especially with such a long novel.... an unsatisfying conclusion. What did you like best about The Portrait of a Lady? What did you like least? 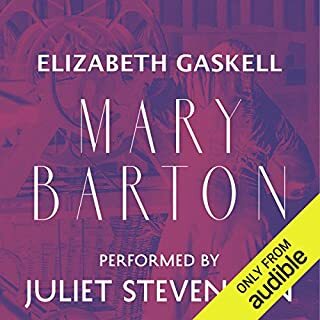 I didn't finish listening to this audiobook because Ms. Stevenson's American accent was terrible. I loved her reading of Middlemarch, but she really dropped the ball on The Portrait of a Lady. The characters sounded stiff and two dimensional and overall, the quality of the reading distracted from the story. 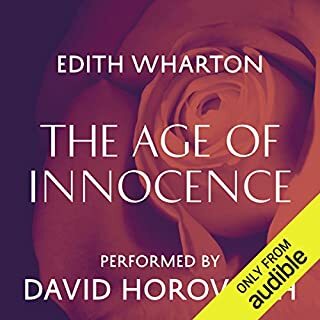 Said that Juliet Stevenson is one of my favorite narrator, she made sound the heroin, Isabel Archer, like an idiot.Forgive me Juilet I truly love you but a young American doesn't have to sound idiotic, she supposed to be very smart. What did you love best about The Portrait of a Lady? What other book might you compare The Portrait of a Lady to and why? 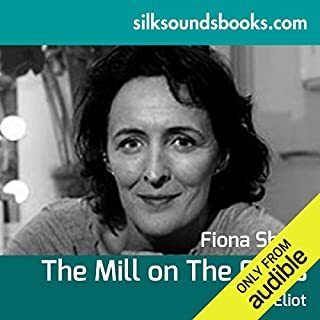 Would you listen to another book narrated by Juliet Stevenson? Perhaps, but not one where she impersonated Americans. She and/or the director seem to have a very narrow view of us. 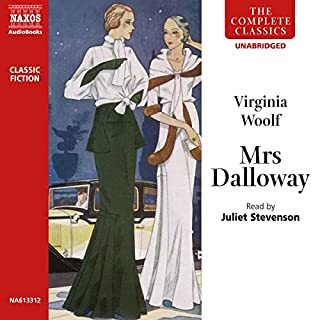 Her young bright girls sound like middle aged matrons, vocally, her Isabelle sounded half-witted and breathy, Ms. Stackpole a screeching bourgeoise twice her intended age. her Englishmen did not have much to distinguish among them. Im a third-generation New Yorker, well acquainted with the different ways we can all sound and sadly she never came close. Even the odious Gilbert had less personality than described for him.and Pansy-! surely an Englishwoman can do a better French accentnnn. Still finishing it. So tragic. If you could sum up The Portrait of a Lady in three words, what would they be? Portrait of a Lady is so singular that I would be hard pressed to find a comparison, but I suppose "Jane Eyre" by Charlotte Brontë comes closest because they both feature strong, independent women. Portrait of a Lady is groundbreaking in its realism, pulling away from the romanticism of Jane Eyre. I enjoyed the dialogue both exterior and interior the most. It sounded fresh and real like people today. I could not believe what I was hearing. Isabel Archer's thoughts were my thoughts. I felt like she spoke to and for me. 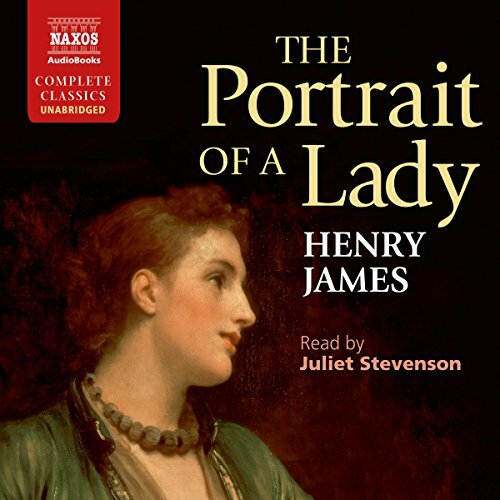 How Henry James got into the mind of this female character amazed me. She is among the most complex women in English literature. Do not put off reading this for four years like I did. Read it now. You will be rewarded with one of the richest and most nourishing novels in the English language. I can see why James' masterpiece was voted high as one of the hundred greatest novels of all time. Listening to this story after an absence of forty years serves to teach me that views change over time. Today, I see Balzac with the presence of money in relationships. James weaves a long story and then out of nowhere there is a slap to the face. The narrator successfully brings all this to life. 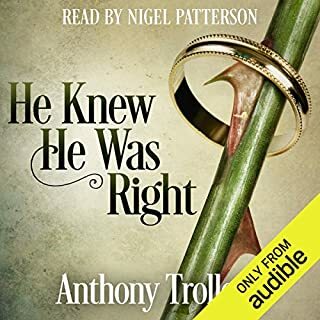 I love this novel, but the problems with this narrator made it unreadable/inaudible. The main problem was that she made the main character, Isabel Archer sound so idiotic and like a 9 year-old girl. In addition, her American accents were all wrong with every one of the American characters. Her narration of the descriptions were just fine, but there is so much dialogue in this novel. These narrated voices were so irritating that I had to buy another book with a different narrator. 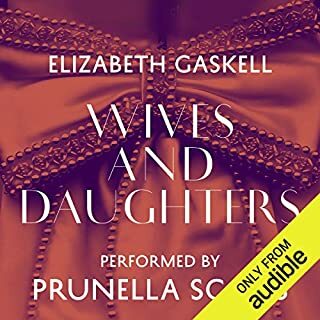 I so wish that when Audible allows the reader to listen to a sample, the sample would include the narrator’s voices for a few of the characters. Almost every sample provided only provide the narrator’s description. 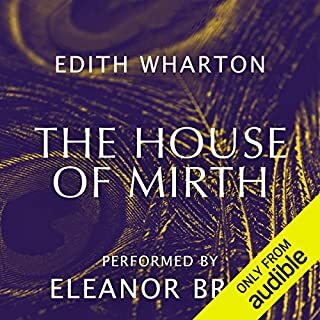 Had I heard her version of any of the characters, I would now have bought this particular audio book. 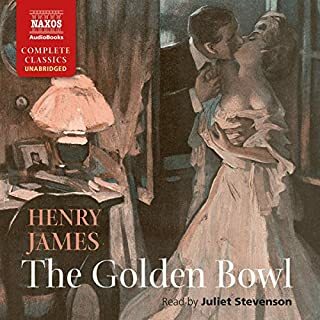 Henry James is not an easy read, let's just get that out of the way. He was an incredibly verbose, detailed writer, the likes of which we do not see in modern writing. I found his storytelling incredibly hypnotic and beautiful - but yes, it does try one's patience. Read this book if you want to give your brain a workout and improve your focus and ability to concentrate. It's very good for that, and I truly mean it. But do not read this book if you want a very plot-driven, quick read, because the plot really does take a very long time to play out and even the end is slightly abrupt, in my view. This book, like all of James' novels, is a commitment, but you will be very enriched for having read it. 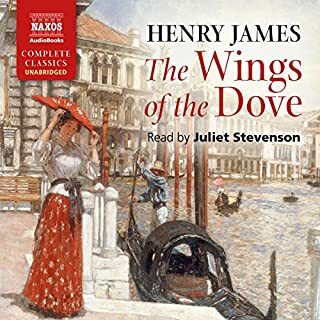 Personally, I preferred The Wings of the Dove because the plot - also very slow to begin and to play out - was more interesting to me, but Portrait is a fine novel as well and reading Henry James is good for the brain and the soul. 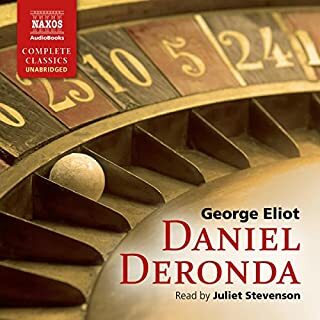 I see other reviews here, complaining of the narrator's American accents, and while this did not bother me personally, yes, they are a bit theatrical but I would listen to Juliet Stephenson read a grocery list, honestly. Henry James is so verbose in his descriptions of...everything. From the clothes the characters wear to the tiniest inflections in their voices, there is a back story to every minute aspect of each characters life. I listened and listened and listened, thinking there would be some explosive climax, but alas the pinnacle of the story is barely a blip. I guess my disappointment in that taints my view of this book as completely boring and a waste of time. When it was written, I'm sure there was nothing else to do and the story might be considered quite torrid. I tried watching the movie also, and that was even worse. 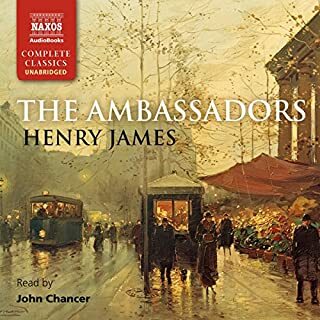 What could Henry James have done to make this a more enjoyable book for you? Get to the point more quickly. The opening scene when Isabel Archer appears to Ralph and Lord Warburton for the first time. The story held such promise then. I saw the movie and would not see it again, nor recommend it. 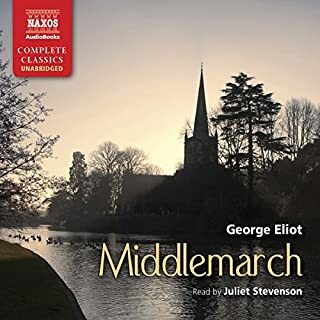 Juliet Stevenson is very good as the narrator.